President Donald Trump will deliver his State of the Union Address tonight at 9 p.m. EST. 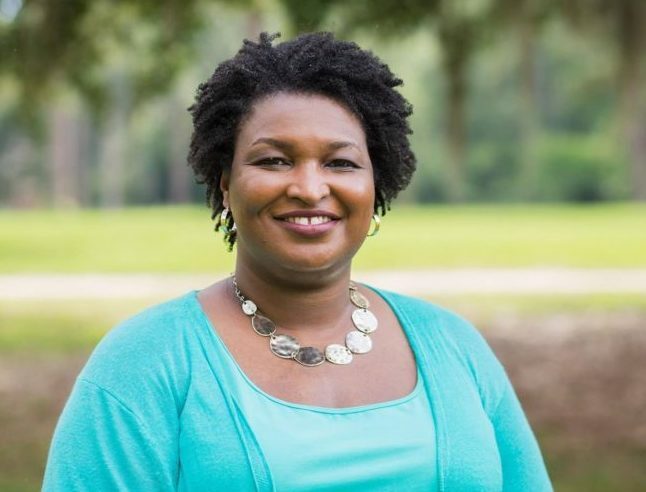 Georgia Gubernatorial Democratic candidate Stacey Abrams will make history tonight following his address becoming the first first black womanto make such a nationally televised address in U.S. history. House Speaker Nancy Pelosi says she chose Abrams, a non-sitting member of Congress which is also a first to offer the Democratic response because she “embodies the American Dream.” NY senator Charles Schumer called Abrams “a present and future leader in this country” who offered a strong contrast to Trump. Watch the State of the Union (SOTU) Address and response live on CSPAN.